One of the most decorated bodybuilding champions of all time has added his name to the growing roster of respected content providers at DigitalMuscle.com. 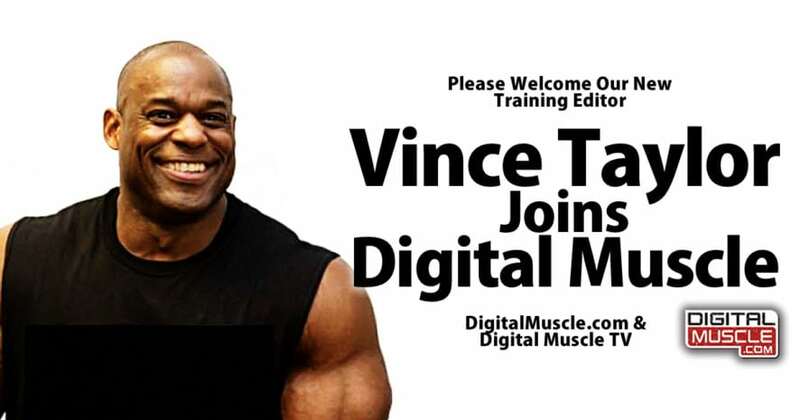 Vince Taylor, a winner of more than 20 professional bodybuilding titles, has been named Training Editor, a role that allows the former Arnold Classic Champion to bring decades of experience to the growing community of viewers and readers at the Digital Muscle fitness media hub. 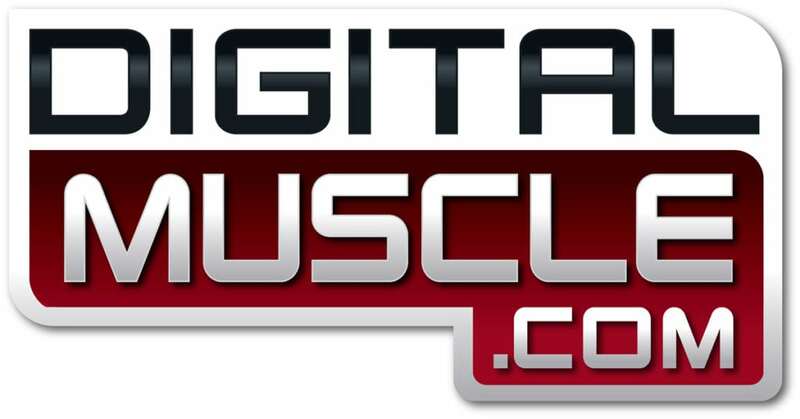 Visit DigitalMuscle.com for some of the most diverse fitness themed content spanning all corners of the fitness, bodybuilding, and physique transformation communities.